When you’re heading to Tokyo, be sure to pack iPass. From the minute you land at Narita airport, you’ll find a landscape rich with Wi-Fi connections – and iPass works at more than 5,900 of them. 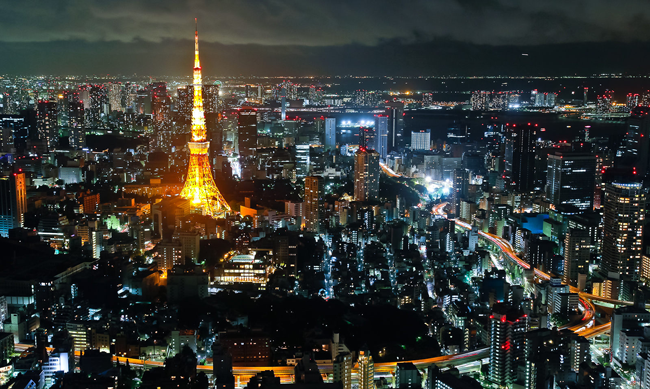 As an iPass customer, you’ll have access to the city municipal wireless network which is encircled by Tokyo’s Yamanote train line that gives you access to 2,000 points within 60 square kilometers (one the of largest networks in the world). The Tokyo train service is known for its circular route around the city which takes about and hour to complete the loop. Be sure to stop and visit Harajuku, a shopping and entertainment district (okay, it’s really for young people but that might make it extra interesting) and if you have time, get off at the Yurakucho Station to see the Imperial Palace and the famous Ginza shopping area. iPass users also have access to DoCoMo’s public Wi-Fi service that includes airports, cafes, fast food restaurants and more. iPass is available at more than 45 hotels and 2,500 restaurants including popular chains like Tully’s Coffee and Starbucks. To get the most from your iPass subscription, bookmark our HotSpot finder (you can even check hotels before you book) and use our mobile app to find hotspots on the go.